Do electronic gadgets cause us physical damage? 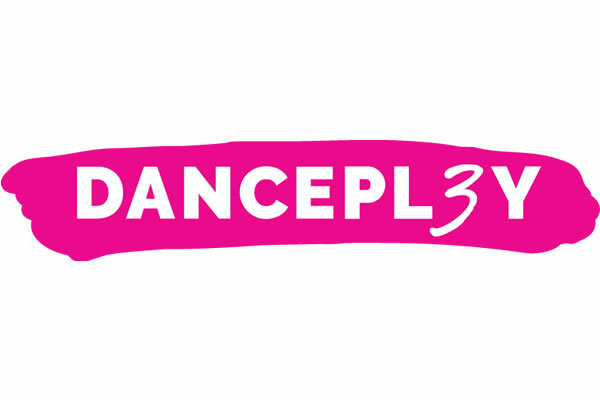 A fun and engaging dance lesson for kids ages 3-5! The Medicine of the Future….Here Today! Each Team will warm up and the Audience will see what a Cheer warm up is and get ready for the Performance. Next They will do a Tumble Run, It warms up their Tumbling for their Performance. Then the Teams will each perform a 2 min and 30 sec routine to Music. If you’re a man and you carry your mobile phone in your pants pocket, or a woman who tucks her phone into her bra or bra strap… chances are you aren’t aware of the damage this practice may be causing. Come learn why the earths frequency is so important to us and how we can protect ourselves and our loved ones , in this gadget age . Enjoy this one hour presentation on the forgotten medicinal practice of tribal community. Learn about Shamanic tribal healing, and gain insights into how these practices may help you discover greater health. 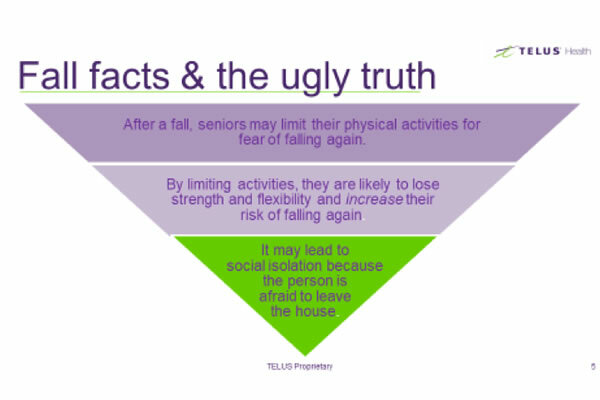 Do you or a family member live with a chronic health condition? 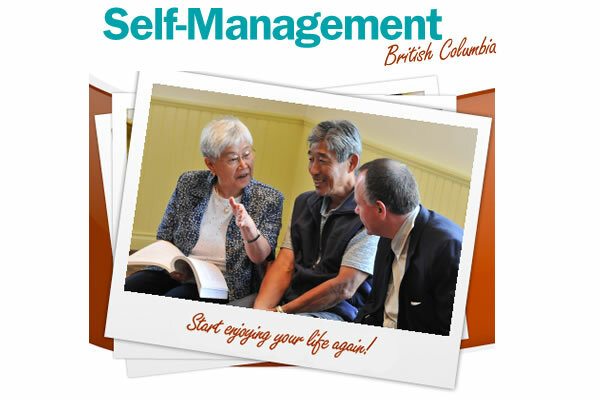 Self-Management BC is here to help. We provide community based workshops in person and online, and individualized telephone coaching for people with chronic health conditions and their caregivers to help people take action and live a healthy life. The evidence-based Self-Management Programs provide information, teach practical skills and give people the confidence to manage their health condition(s). 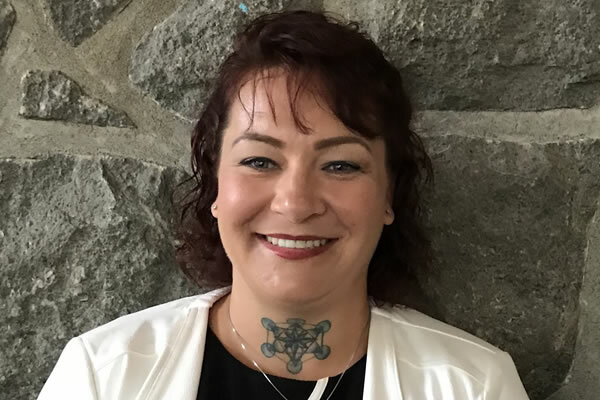 In person and online group workshops for people with chronic conditions, such as Chronic Pain and Diabetes, are offered throughout the Fraser Valley. 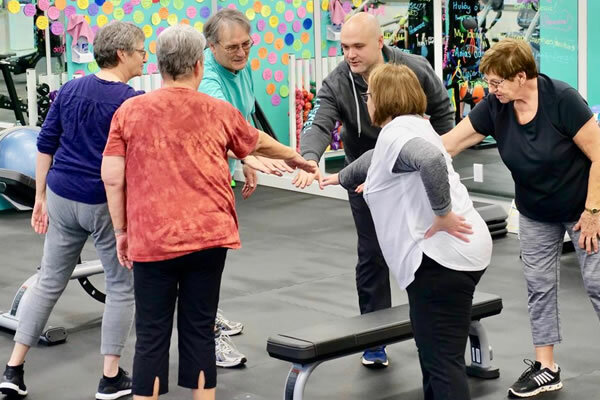 In addition, the Self-Management Health Coach Program pairs individuals with peer coaches who offer support and guidance to help manage chronic conditions, find community resources, and take action. We will also discuss and practice a few of the self-management tools taught in the workshops. Join in on a 20-min snap shot of our parent participation program for children aged 3-5 to discover dance in a playful and interactive way! Chronic disease is now the cause of over sixty percent of deaths worldwide, and the death toll continues to climb. But what if we could avoid a lot of expensive medical procedures and hospitalization, and spare ourselves the many side effects of medication to control blood pressure and lower blood sugars? 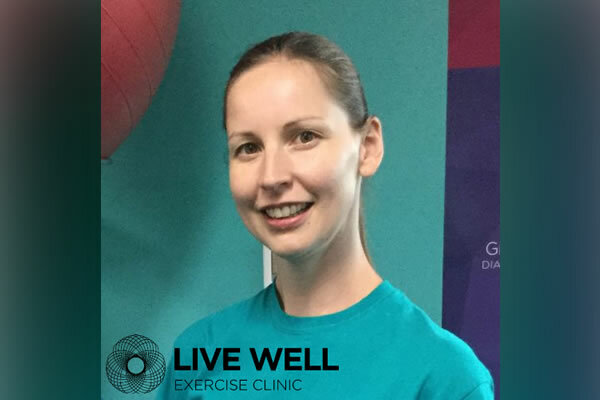 Regular exercise and a healthy diet can help fight many of the most prevalent chronic diseases, but that knowledge on its own isn’t usually enough to motivate people to change their lifestyle on an ongoing basis. What’s critical about improving your health is to form manageable healthy habits that will change your lifestyle - permanently. The best way to do this is slowly, step by step. Learn some tools to help use exercise as medicine. 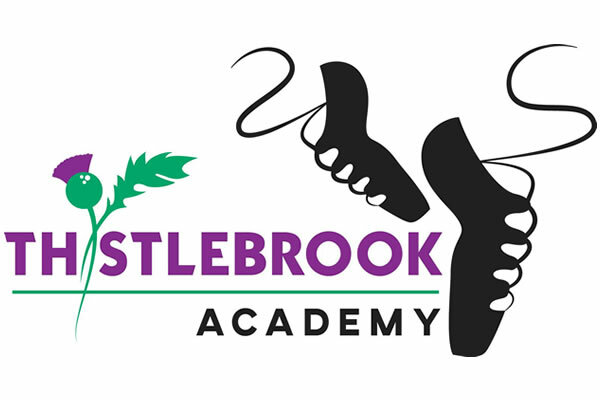 The Thistlebrook Academy of Highland Dance launched in 2015 by Meghan Pike, who has been a highland dancer for over 20 years. 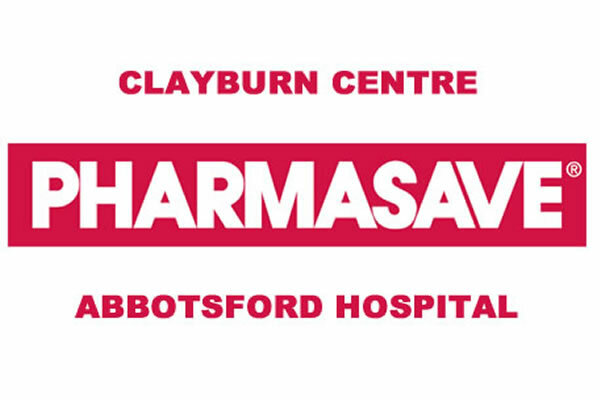 The Studio started out in Port Kells/North Surrey BC, and now has a second location in Cloverdale. She teaches multiple classes a week for all ages plus private lessons. 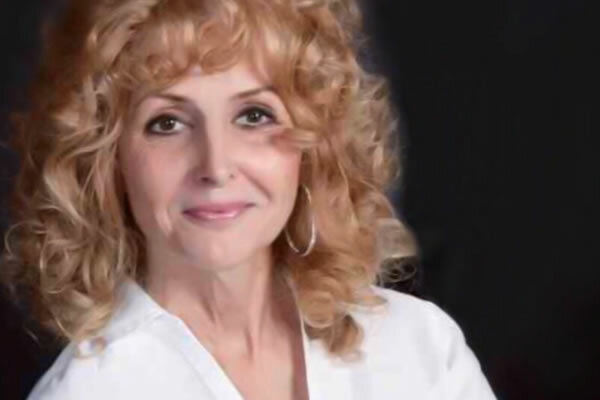 Highland dance is her greatest joy, and she loves passing along that joy to her students. 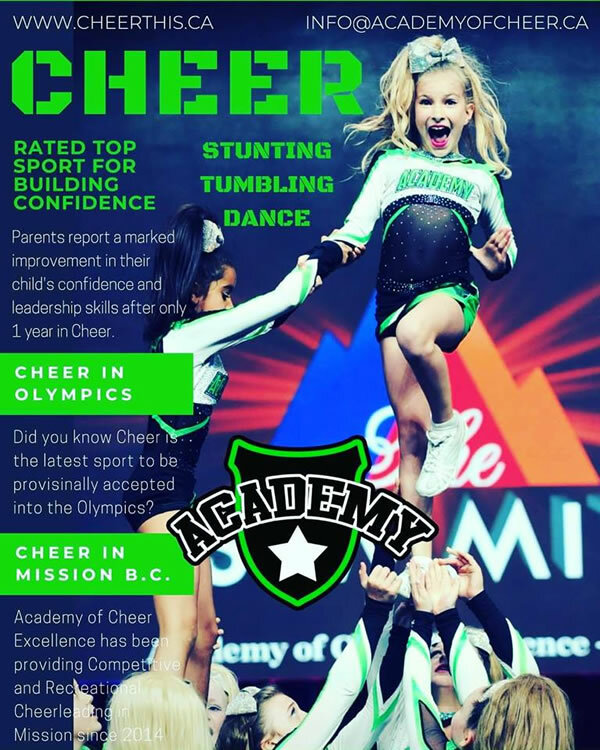 The academy started with only four students, and has since grown to almost 30 students who have achieved several local and international awards. We love to perform at community events, support each other at competitions, and strongly encourage a family-oriented morale. At Thistlebrook, we model life lessons such as discipline, responsibility, self-confidence, sportsmanship, comrardery, respect, and the value of hard work through dance. 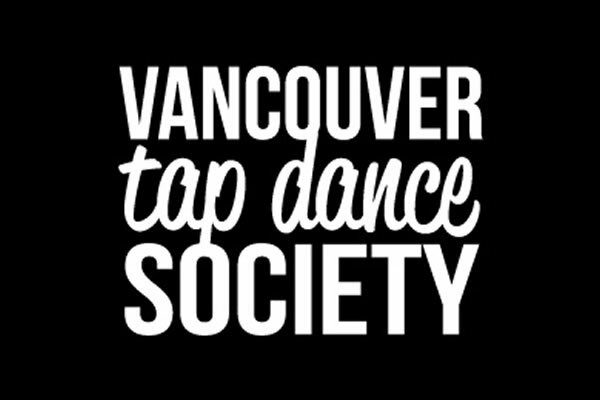 Our dancers regularly participate in competitions across the Pacific Northwest, and some even travel overseas. We have exams each fall, which is a great opportunity for short- and long-term goal setting. How often do you get to spend an hour with your medical doctor or naturopath? What about spending an hour with both? Well now you can. Dr. Shahana Alibhai MD and Dr. Shabita Teja ND are more than just sisters, their personal and professional experiences has shown them the needing for blending the best in both allopathic and alternative medicine. This one hour session will be broken down into 15 minute segments covering topics such as mental health, foundations of naturopathic healing, the top 5 super foods and supplements of 2019 and lastly an interactive question and answer session. Enjoy an exciting performance by Jeffrey Dawson followed by Q&A. 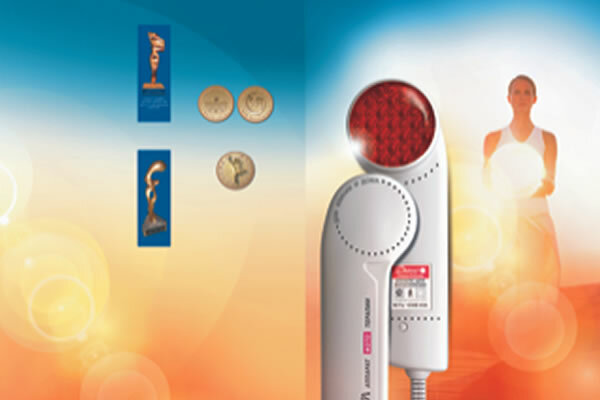 Brief presentation of what type of medical conditions infrared light can help to get better. My story, infrared is my live savior. 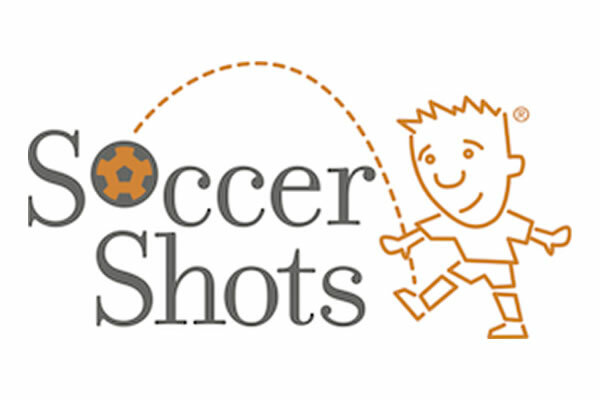 Come score a goal with Soccer Shots Fraser Valley! 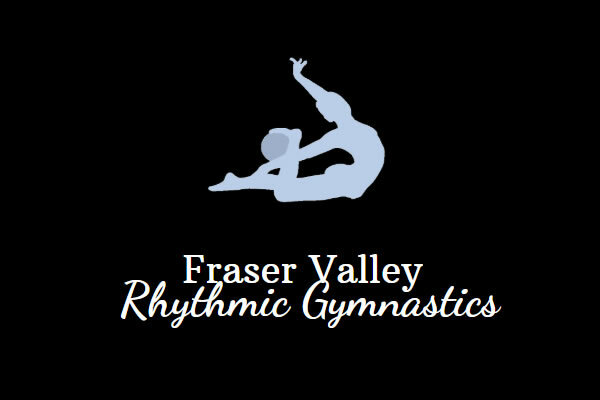 Children ages 2-8 years old can participate in a quick version of everyone’s favourite part of class! Score a goal, do a dance, give some high fives and even win a prize if you’re lucky! 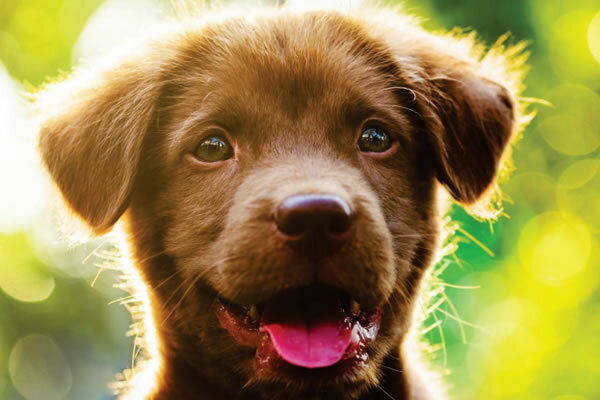 The importance of adding a proactive supplement to your pet's diet helps prevent the onset of many degenerative diseases such as arthritis, cardiovascular disease, cancer, gastrointestinal problems and skin disorders. In this mini-seminar, I will explain the what and how we can help our pets through feeding a balanced, daily supplement. There must be something else behind the SLEEP PROBLEM. 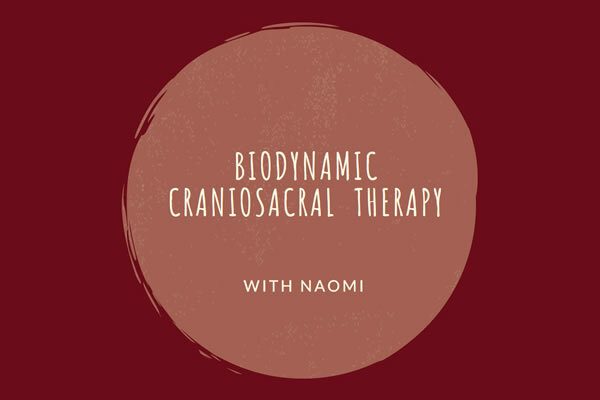 Biodynamic Craniosacral Therapy is a physical therapy that has its roots in working with the skeletal system, in particular the cranium and sacrum, especially as these pertain to the nervous system and fluids of the body. Therapist are now trained to palpate the whole body, feeling body structures and patterns, including patterns of tension and the flow of fluids in the structural body. As a therapist holds the place of concern in a calm and settled manner, the body is able to attune to the calm and release tensions. 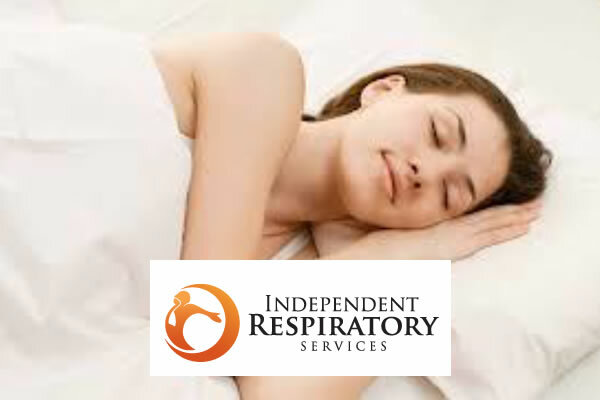 As this happens, held energy is released to the rest of the body and fluids are able to circulate more freely. This therapy is great for patterns that have a stressful or traumatic edge to them, be it emotional or physical. It is being found that the body is incredibly intelligent at resolving its own patterns. It just needs to feel safe to do so. As stated in attachment theory, our bodies are hardwired to need safe touch, even before food. When we are born, safe touch is our first need. It enables us to get food and attune to continuing safety and love. When a body feels safe, it can then let go of patterns no longer needed and move toward greater health. 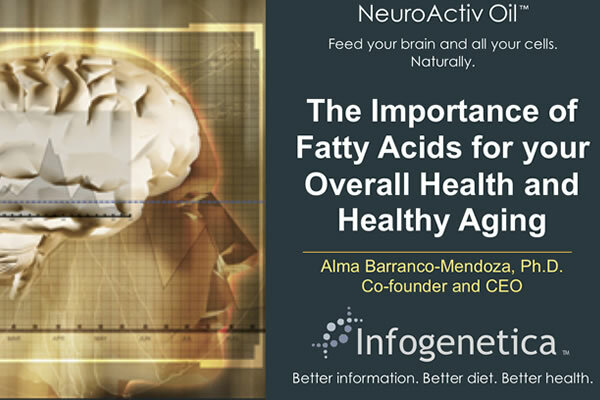 Fatty acids are fundamental elements in the structure and healthy functioning of all the cells of the body, including the brain, 60% of which is made up of fatty acids. They are part of important metabolic processes including the regulation of sleep and energy, insulin control, the functioning of the cardiovascular system, and the renewal and proper functioning of skin, bones, joints, and neurons. 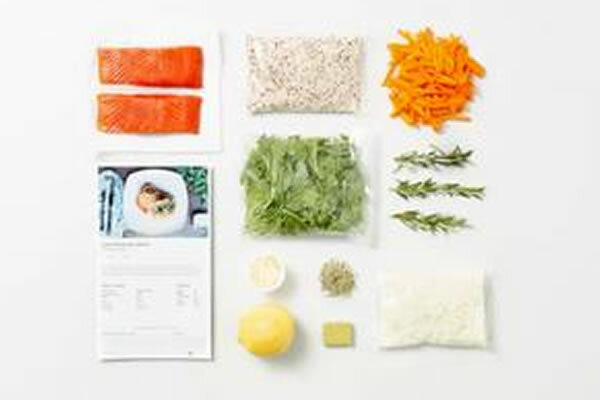 Many of these important fatty acids are not produced by our body and need to be ingested as part of our daily diet. In this talk we will present how a healthy diet supplemented with natural fatty acids can help the body prevent or reduce common symptoms of the aging process as well as better manage some symptoms present in chronic conditions such as autism, anxiety, dementia, attention deficit disorder and diabetes, among others. Learn about this amazing free coaching program for people with chronic health conditions and their caregivers. 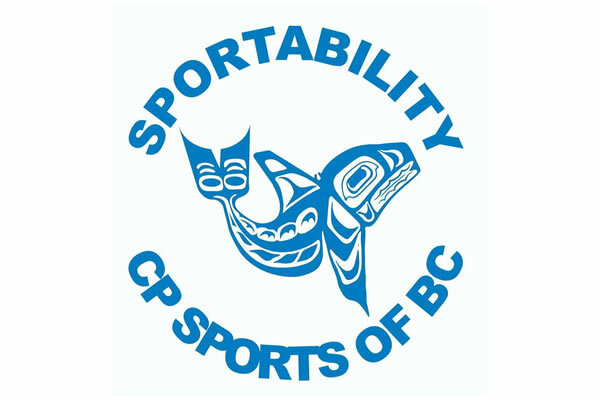 Learn about their group programs and individual telephone based coaching programs as well; all at no cost. ENJO’s cleaning fibres provide spotless results more effectively than traditional cleaners. Using just cold water and fibres, you can clean any surface inside and outside your home, pore-deep, without the use of harsh chemicals. This saves you time, money, and protects your health and the environment. No more toxic fumes, residues, sprays, liquids or powders. No more waste from paper towels, plastic bottles and sponges. Just a sparkling, healthy, long lasting shine. Seeing is believing with ENJO. Invite an ENJOpreneur to show you the ENJO difference in your home, against your personal cleaning challenges! 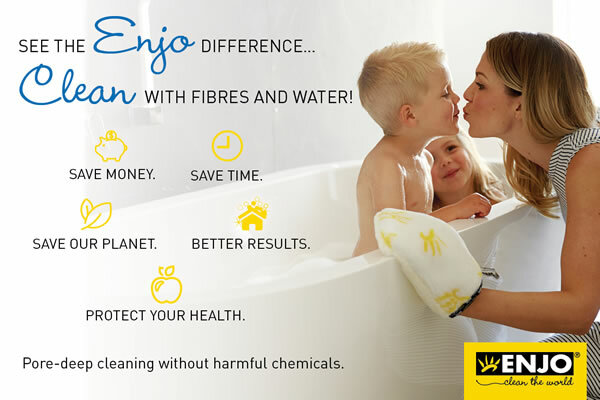 It’s a clean you can trust while protecting your health and the world we live in. LivingWell Companion offers a comprehensive range of personal safety products designed to provide the freedom to live life to the fullest. More independence, complete peace of mind.